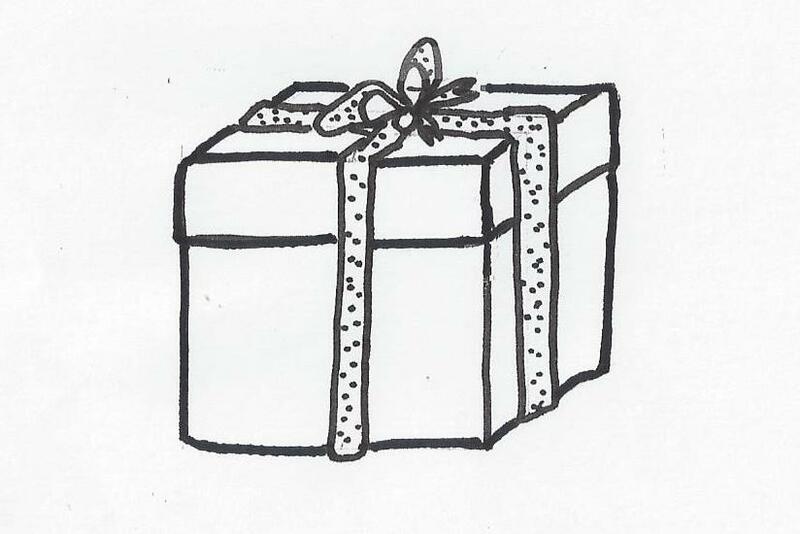 Please put recipient’s name and your message in the notes section on Checkout. A coupon code and certificate will be emailed to you upon receipt of payment. Please allow 3 business days. Certificates can be posted upon request. Australia has, without question, some of the harshest conditions on Earth, with a host of wildlife and plants that can be both friend and foe in time of need. 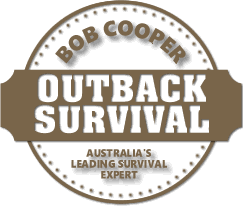 Born and educated in Western Australia, Bob has delivered these Outback Safety and Survival courses since 1990 and is considered the leading desert survival instructor in Australia. 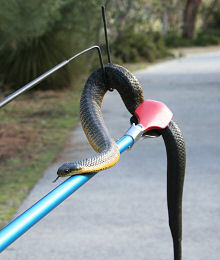 Bob conducts survival courses for government agencies and private companies throughout Australia. He has instructed with the Texas Parks & Wildlife Rangers on desert survival courses over a number of years in the USA, and is a frequent guest speaker on ABC talkback radio. He has also featured in several major television documentaries. These include National Geographic America, BBC, Discovery Channel, The World Around Us and 60 Minutes. ABN: 93 009 354 036 | REGISTERED ADDRESS: Suite 2, 315 Bulwer St Perth WA 6000.